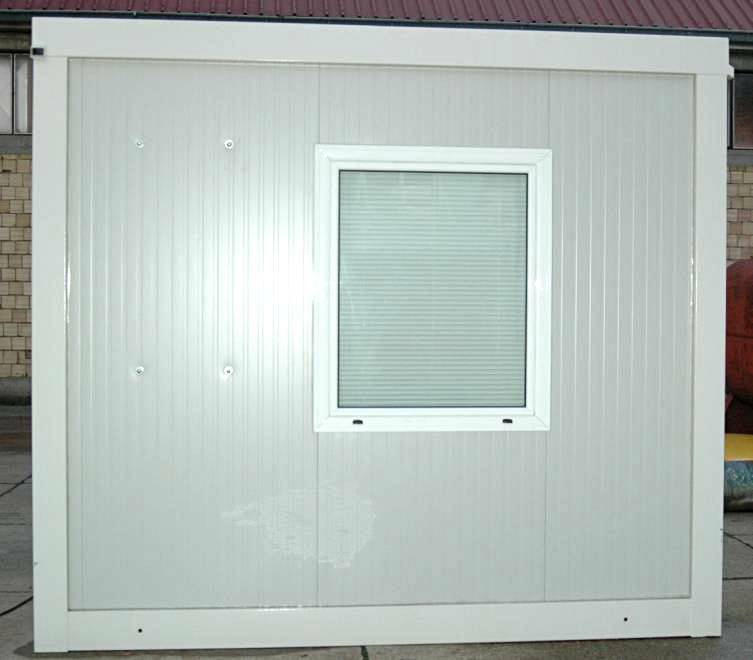 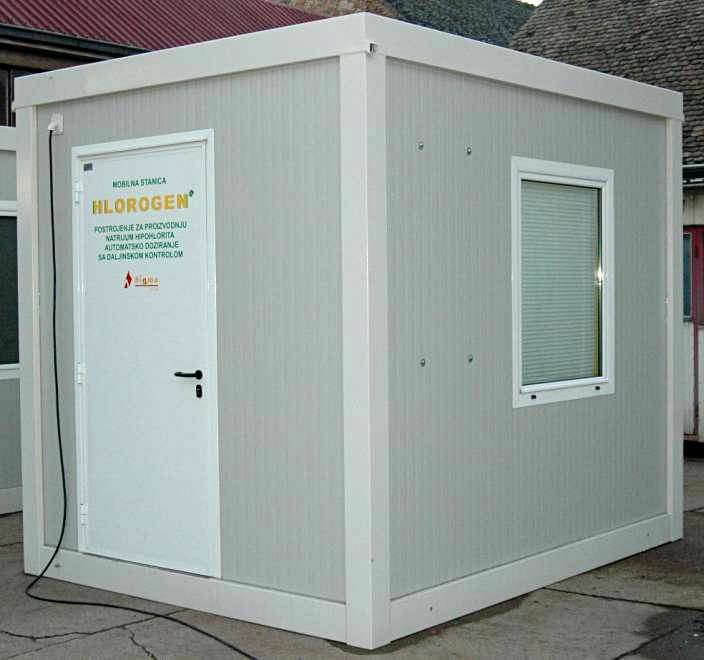 KHS1 Container Station consists of : HLOROGEN H50 device, ADS – Automatic dosing system, PC for acquisition of sysstem data and remote control and managment by GSM or GPRS communication. 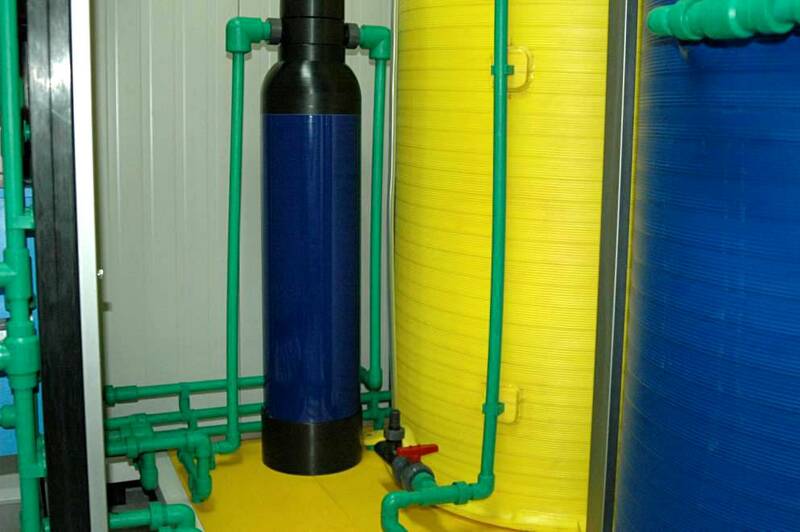 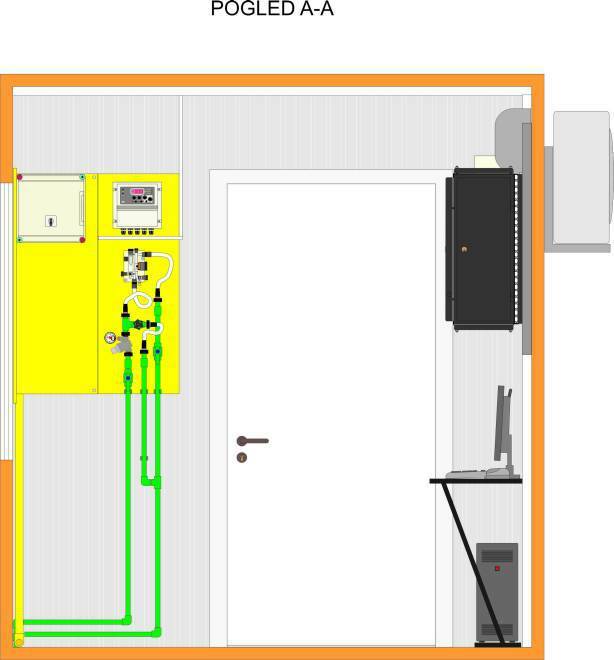 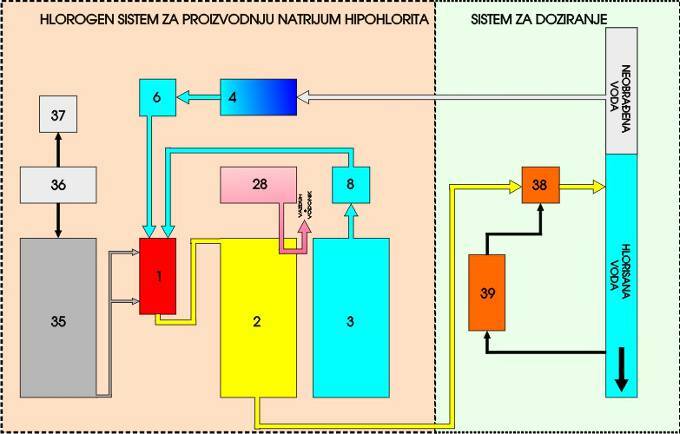 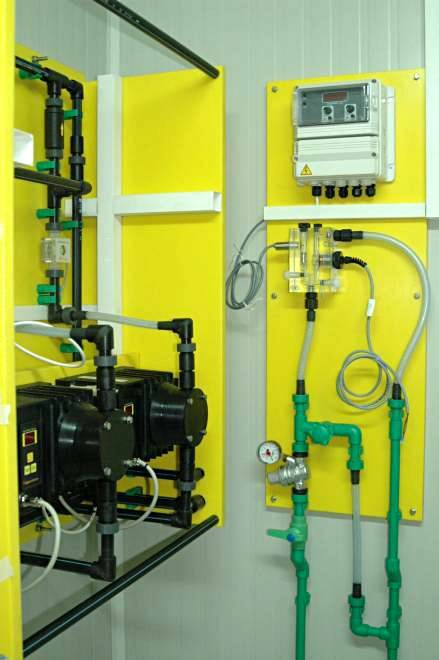 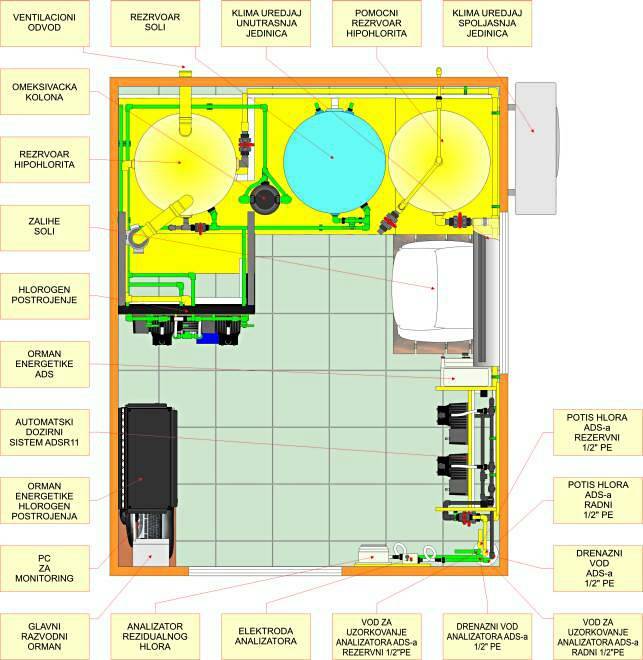 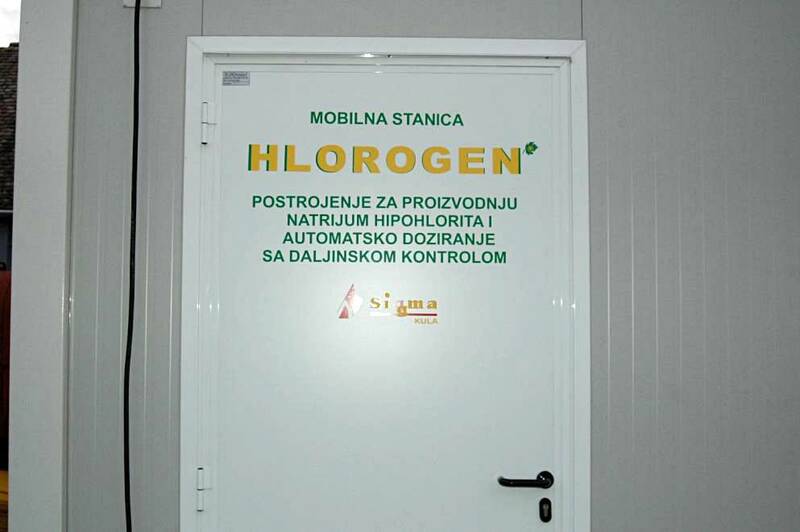 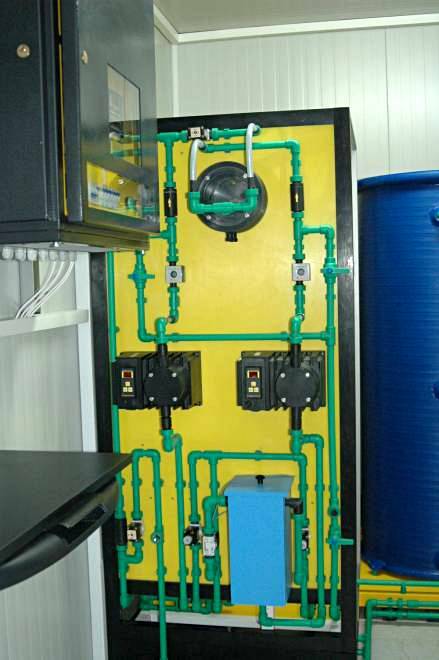 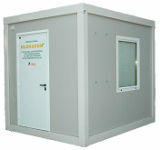 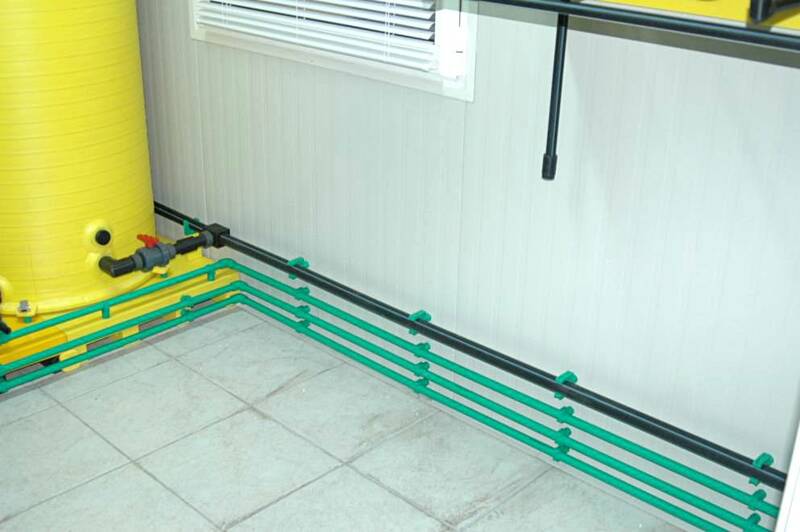 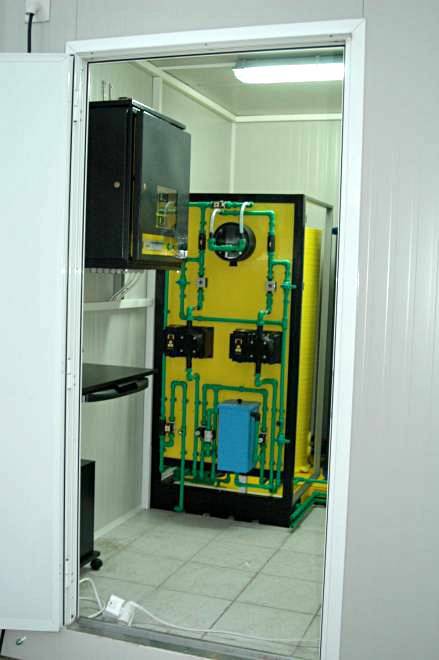 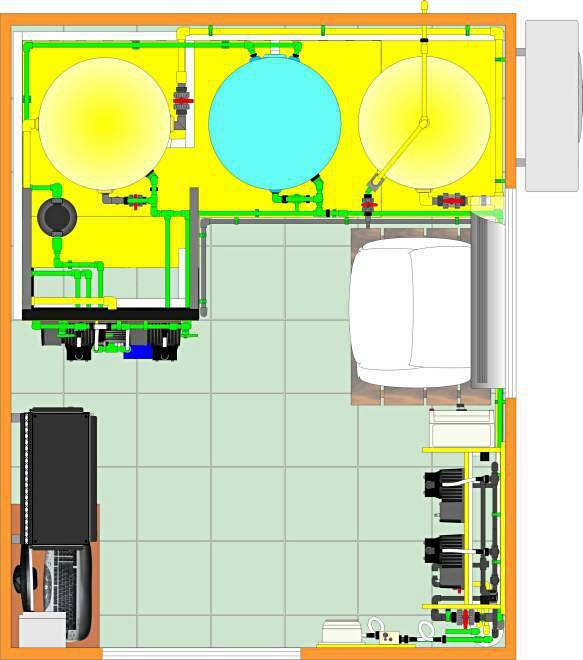 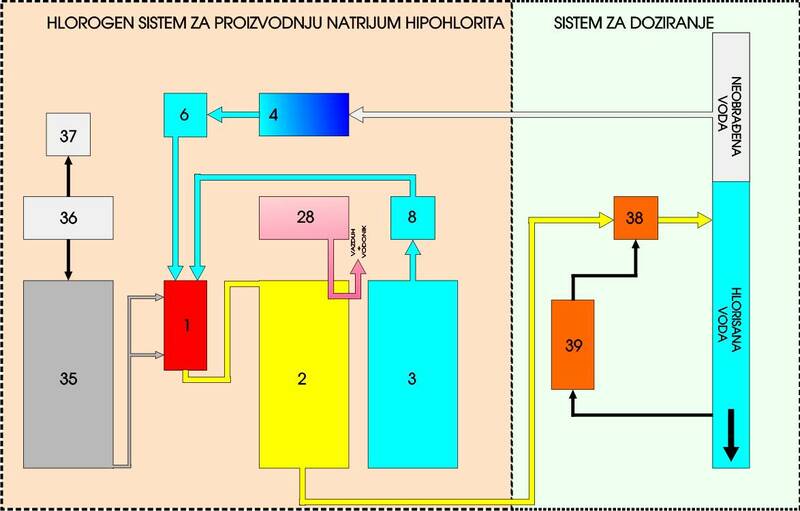 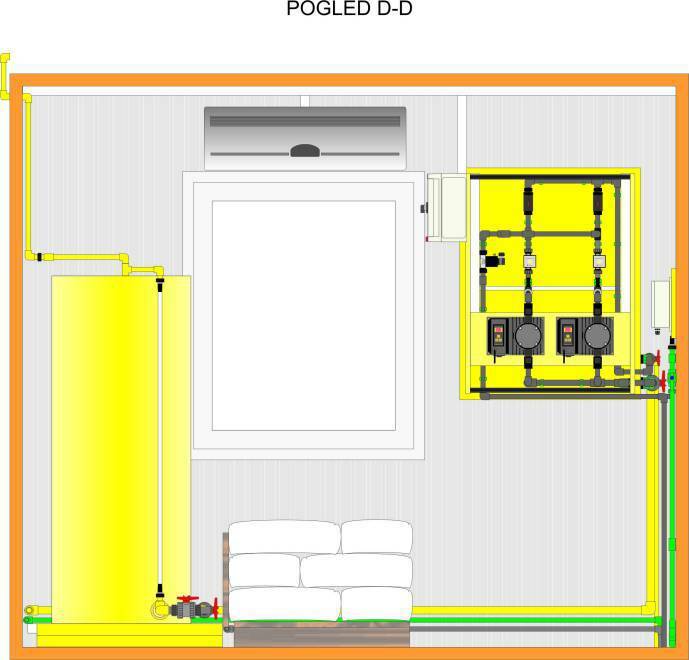 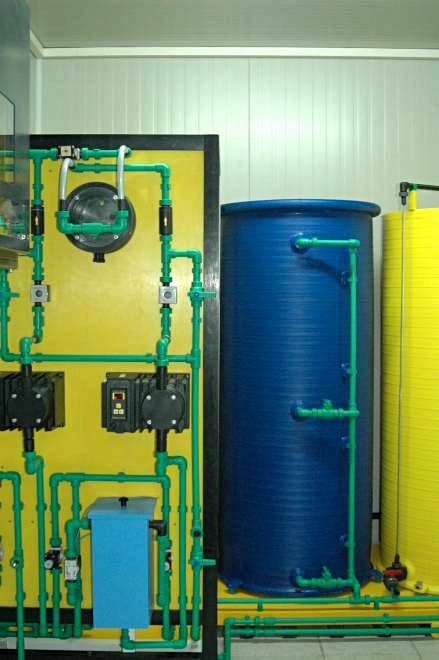 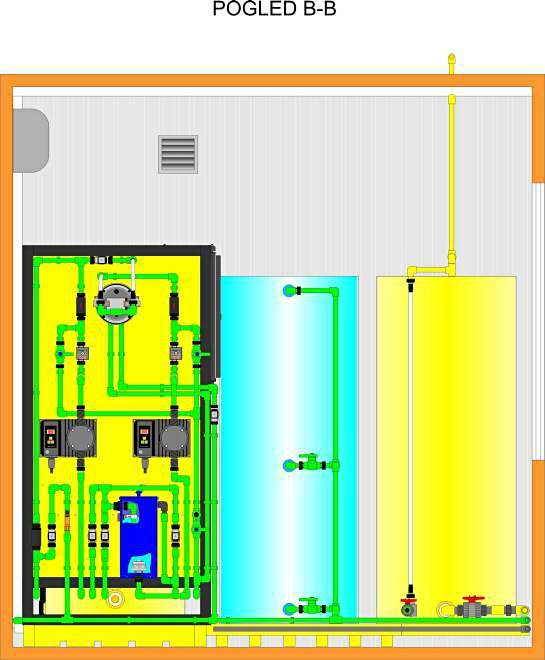 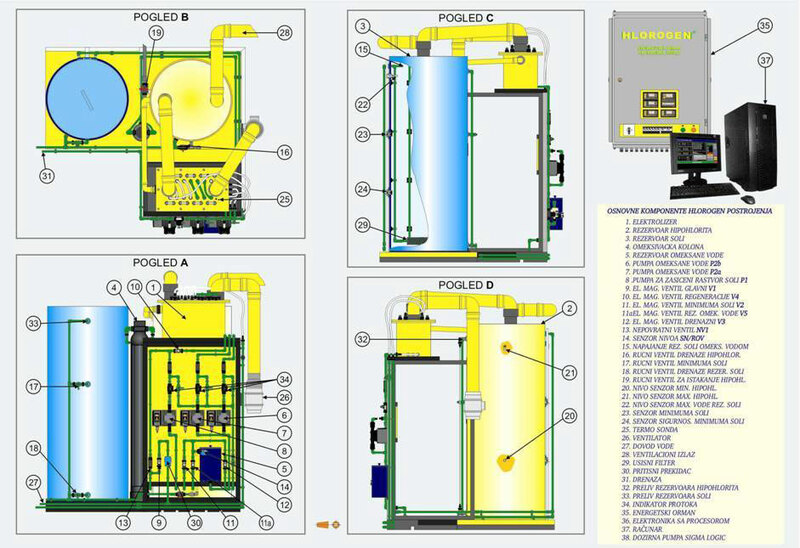 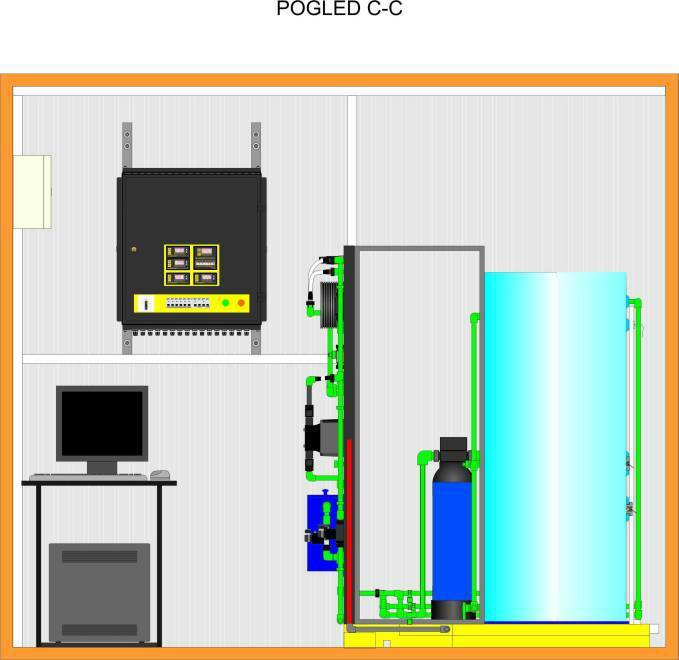 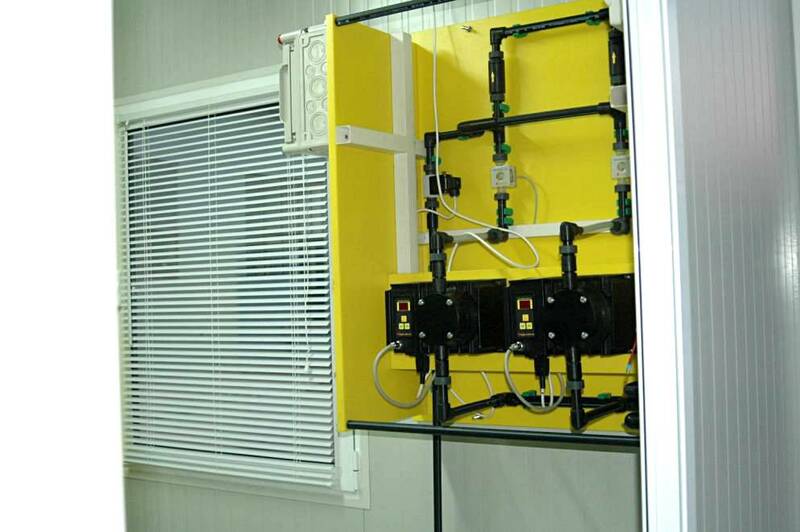 Hlorogen Container Chlorination Stations KHS1 capacity is 0,050 kg / h or 1,2 kg / day of equivalent chlorine. 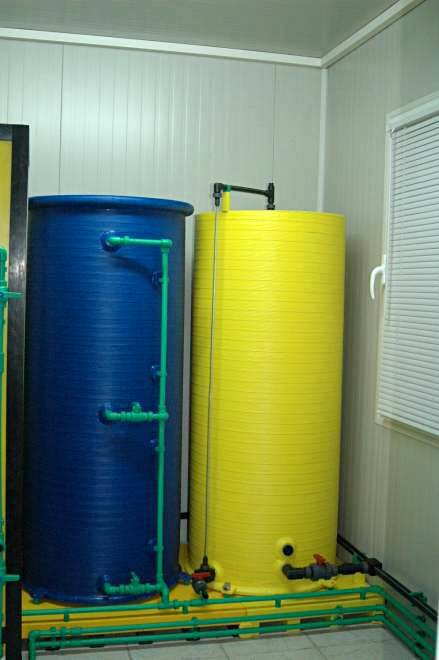 E50 electrolyzers capacity to produce 50 g / h, 1.2 kg / day is sufficient to disinfect the water with flow of 28 L / s in order to maintain the 0.5 mg/l residual prescribed by law.